We currently have no information about upcoming Peter Kay events at Metro Radio Arena, but here is a seating plan used for Peter Kay in the past. Please check below for Peter Kay Tickets. 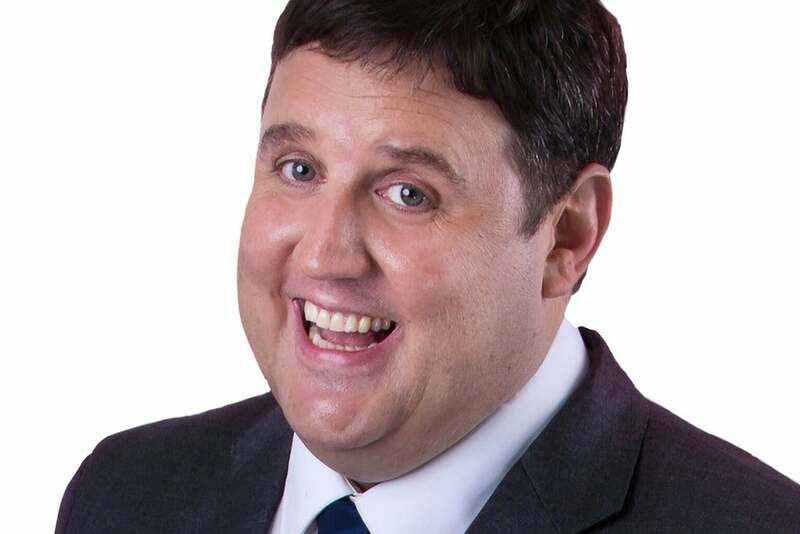 Make sure you get the best view of Peter Kay at Metro Radio Arena. Here is the seating layout for Metro Radio Arena. Where are the best seats at Metro Radio Arena? From the ratings submitted, this is how our site users rate the seat blocks at Metro Radio Arena. Seat block 210 gets the best rating at Metro Radio Arena. Click for more information.